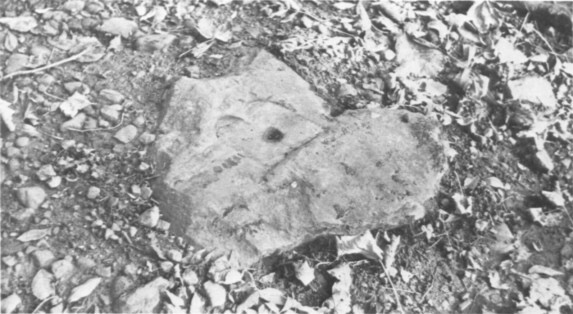 Merthyr Tramroad, or the Penydarren Tramroad, ran from quarries near Morlais Castle via a junction on the Dowlais to Jackson’s Wharf tramroad at SO 0512 0669 (at the present junction of Tramroadside North and Penydarren Road and now marked by the Trevithick Memorial (NPRN No. 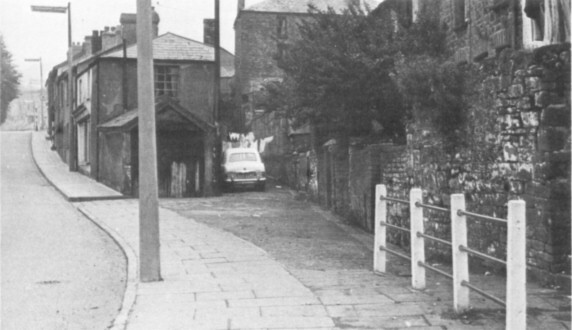 91516)) in Merthyr Tydfil, to the Glamorganshire Canal basin at Abercynon (ST 0846 9493) where a commemorative plaque has been erected (NPRN No. 400379). 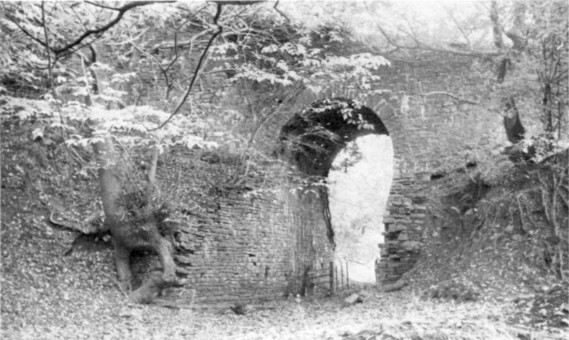 “The tramroad and the system of which it formed the major part had two other important and interesting features which are less well known: the permanent way of the first railway in the area and the series of early industrial locomotives (most of them Welsh-built by Neath Abbey Ironworks) that traversed the line in the 1830s and 1840s. … The history of these lines is complicated, confusing and at times conjectural.”  Many of the notes below come directly from a blog written by M.J.T. 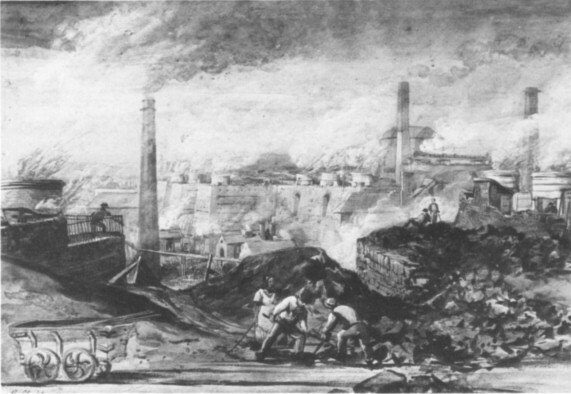 Lewis entitled, “Steam on the Penydarren” which is held in the archives of the Industrial Railway Society. These notes are supplemented from other sources, as referenced. 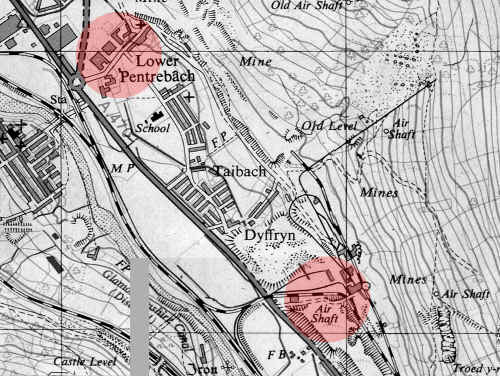 The Penydarren or Merthyr Tramroad clung to the hillside on the east side of the Taff for almost all the way, with the gentle average gradient of 1 in 145. 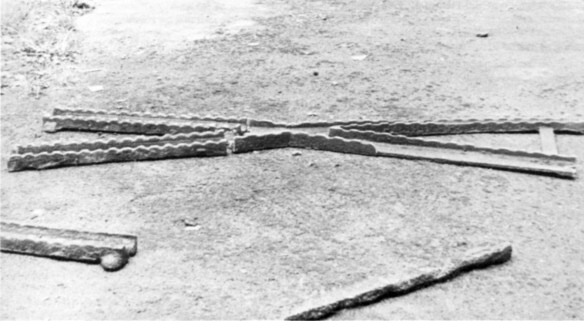 Apart from the occasional road bridge and culvert, it had only three engineering features of note. At Plymouth works, the line passed right underneath the charging area of the furnaces in a tunnel 8ft high and 8ft wide: ample clearance for horse-drawn trams but a distinct impediment to locomotive working. 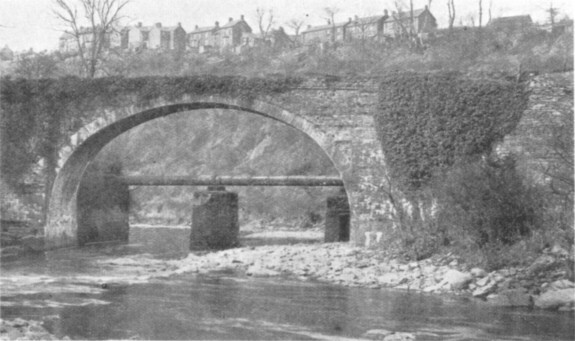 Two bridges carried the line across a large loop of the Taff near Quakers Yard, both of which began life as timber structures. The Wikipedia article about the tramway says: “In 1815 a wooden bridge over the Taff near Quakers Yard collapsed beneath a train carrying iron from Penydarren. The whole train including the horses, the haulier and four other people riding on it fell into the river killing one horse, badly cutting another and injuring two of the people.”  Both timber bridges were replaced by large stone arch bridges. Early on, one horse would pull five trams (a total of about 10 tons of iron) down and the empties back up, making one return trip a day.As demand increased, so did the length of tram trains. As many as three horses could be teamed up and would haul about 25 trams (about 50 tons of iron). Although the line was privately built, other parties were allowed to carry goods on it on payment of a toll; but it is not known if this ever happened. Passenger traffic, though quite unofficial, was winked at: anyone who was ready to tip the driver and to perch on a tramful of iron was allowed a ride. 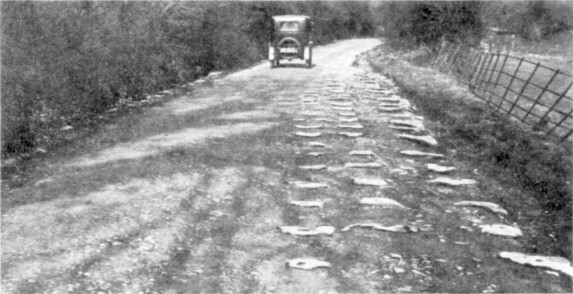 Much of the route can still be followed, though in places it is buried in industrial waste, and most of the southern part has been thoroughly disturbed in recent times by the laying of a large water main. We will follow the route of the line is the next post. https://www.walesrails.co.uk/trevithick.html, accessed on 1st February 2019.
https://en.wikipedia.org/wiki/Merthyr_Tramroad, accessed on 1st February 2019.
https://www.coflein.gov.uk/en/site/91513/details/merthyr-tramroad-penydarren-tramroad, accessed on 2nd February 2019.(cf. 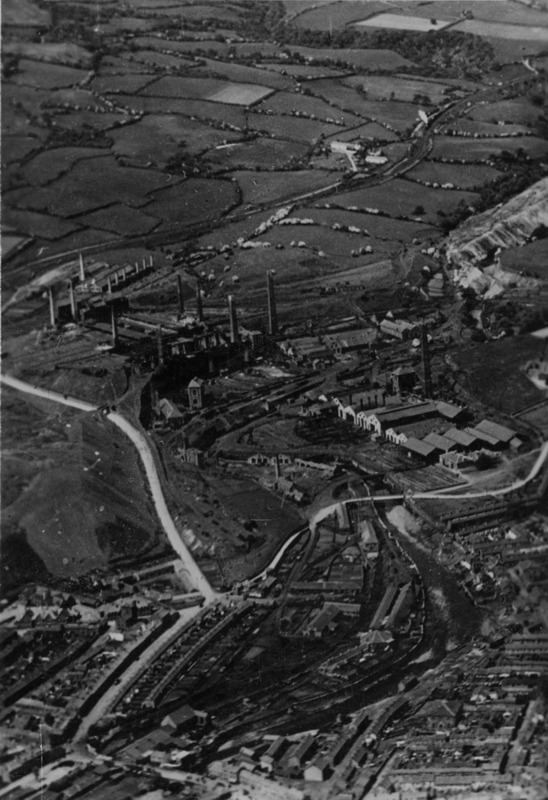 : Mercer, S., Trevithick and the Merthyr Tramroad, in Transactions of the Newcomen Society, xxvi (1947-9), p89-103). 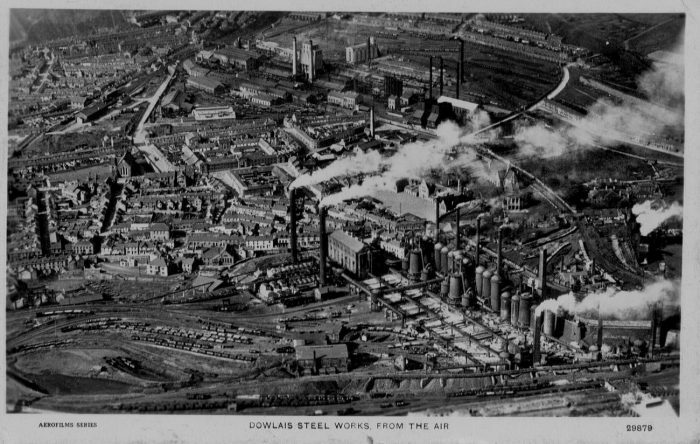 https://en.wikipedia.org/wiki/Cyfarthfa_Ironworks, accessed on 2nd February 2019.
https://www.gracesguide.co.uk/Dowlais_Ironworks, accessed on 2nd February 2019.
https://www.gracesguide.co.uk/Penydarren_Ironworks, accessed on 2nd February 2019. F. Trevitick; “The Life of Richard Trevithick”; quoted from … https://www.gracesguide.co.uk/Life_of_Richard_Trevithick_by_F._Trevithick:_Volume_1:_Chapter_9, accessed on 2nd February 2019. E.W. Twining; The First Railway Locomotive; The Railway Magazine Volume 97 No. 599, March 1951, p197-201. Stuart Owen-Jones; The Penydarren Locomotive; National Museum of Wales, Cardiff; 1981. p6–10. 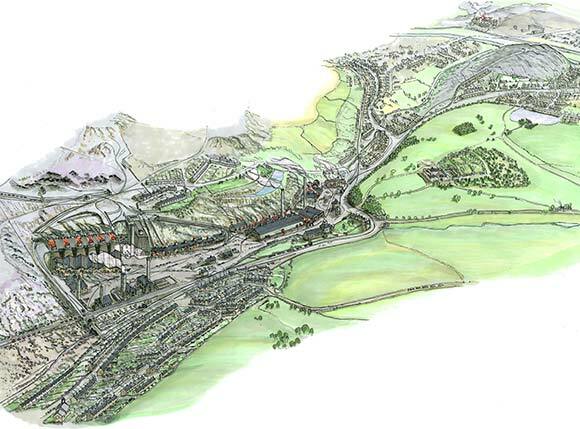 http://www.bronwenthomas.co.uk/?page_id=325&main_image=352, accessed on 2nd February 2019.
http://www.alangeorge.co.uk/plymouthironworks.htm, accessed on 2nd February 2019.
http://www.alangeorge.co.uk/Dowlais_works.htm, accessed on 2nd February 2019.
http://www.alangeorge.co.uk/cyfarthfa_ironworks.htm, accessed on 2nd February 2019. This entry was posted in Railways Blog on February 2, 2019 by rogerfarnworth. Apparently the loco was said not to be his first, but was the first tried on rails. Such small lightweight steam powerplants were in great demand for pumping and other purposes in a stationary form, hence why the early steam locos were more likely to be used as a mobile unit to power machinery then to be used for transportation. One of the main reasons for this is a horse can pull waggons on rails up a 1 in 4 gradient (Though depending on the weight it may be one at a time). Many of the early waggonways had very tight curves and severe gradients which some of the earlier locomotives built near Neath in Wales in the next 15 to 20 years had to negotiate. The then thoughts of ways to get traction were nothing to do with the concept of metal wheels on metal rails trying to find traction, but rather due to the severe gradients the waggonways were built on. Why build a waggonway for steam locomotive use when the locomotives had not been invented. 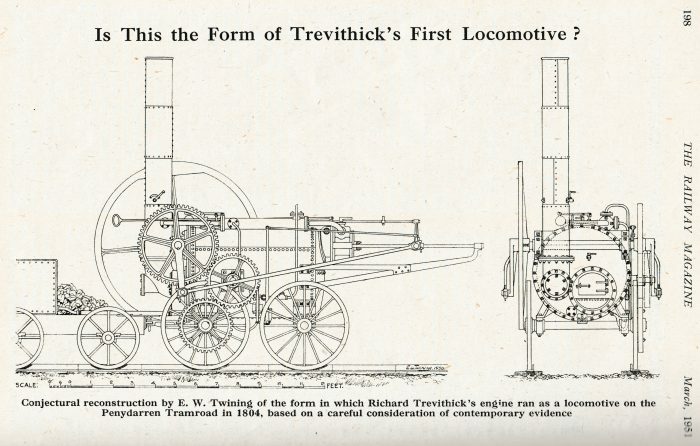 After Trevithick’s loco was trialled, which was a success even though it was half made to win a bet (The principles being more important than the money. It is unclear that money was actually given as certain conditions may not have been met), the news quickly spread, and many came to see or find out how the locomotive was built. 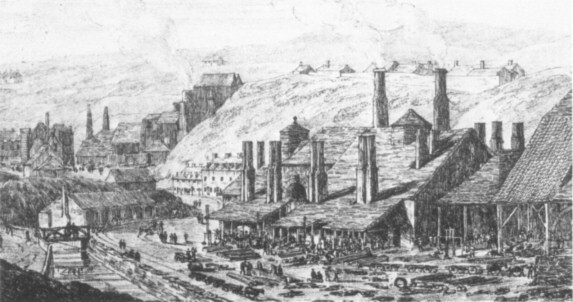 Since then, small iron foundries like the one near nearby Neath in Wales and Stephenson in the North of England all knew it was possible and were inspired to do their own experiments. 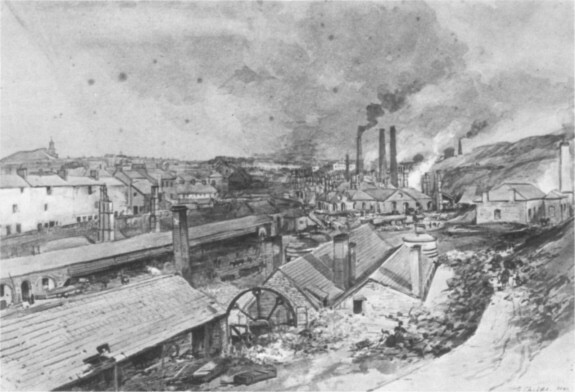 Within around 10 years the iron foundry in Neath became quite an important locomotive builder in its day and when demands for the new machines outstripped production capabilities, they also purchased locomotives from Stephenson, many of which had to travel by road (where roads were suitable to take them) and some came under their own steam. Bear in mind that early locomotives either ran on plateways (So had flangeless wheels), or they ran on edge-rails and had dual purpose wheels. Plateways were considered superior in the early days as waggons were not restricted to rail use, so were capable of being pushed or pulled to wherever they were required to go regardless of rails being present. The dual use wheels were flanged with extra thick flanges with this in mind, and also for use in the days when the plateways were converted to edge-rails. Thus, if one had these dual use wheels, one could use them on railway lines that were going through this transitional period. Thank you for the link. While I have already read much of the information in the past, it is good to have it in one place. I spent a fair few evenings looking at history via the internet. It is even more rewarding to find historic records that are not on the internet as yet. It is a fascinating subject in which the whole concepts of transportation changed within a couple of decades and the sheer volume of little railways that came and went in the years before the railway network developed.